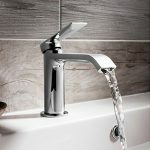 With our program of continual upgrades, we have upgraded our hot water system to be ‘on demand’ fully pumped. 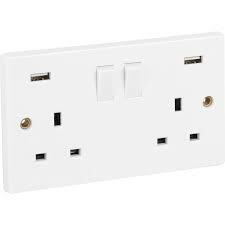 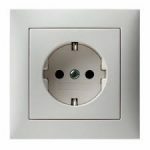 For our European guests, we have installed EU compatible sockets in all our bedrooms and living areas. 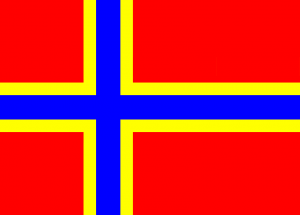 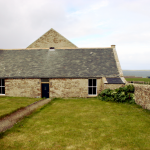 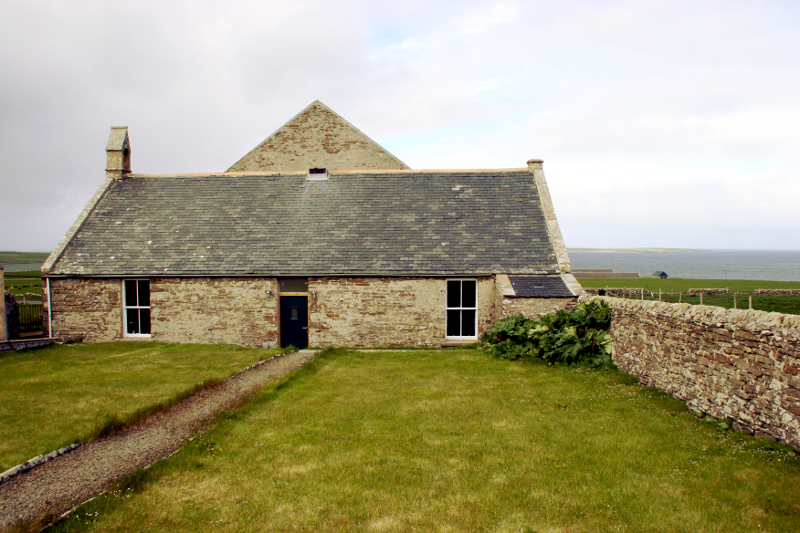 The Reid Hall at Braehead Manse is a modern accommodation facility located on the fantastic Orkney island of Westray.